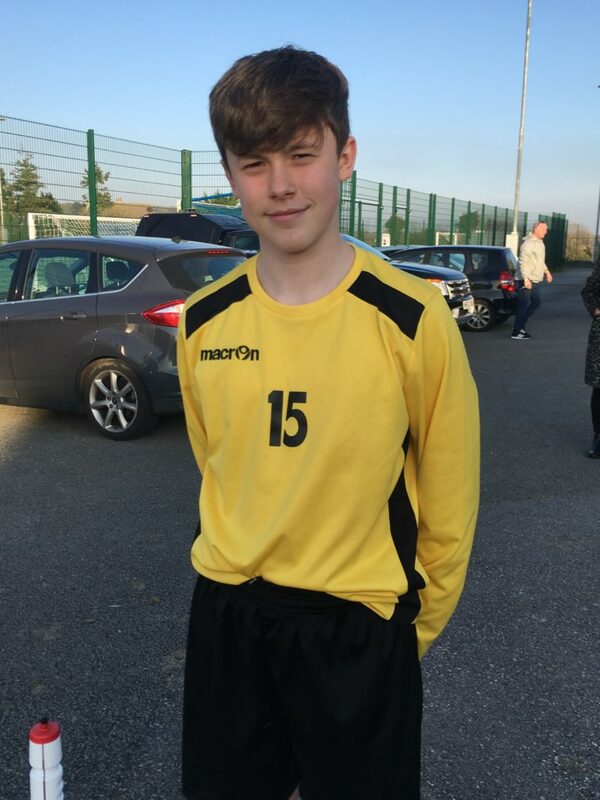 Congratulations to Oliver Small who has been selected for The East Cornwall Schoolboys team. Oliver has now played two matches against other teams. 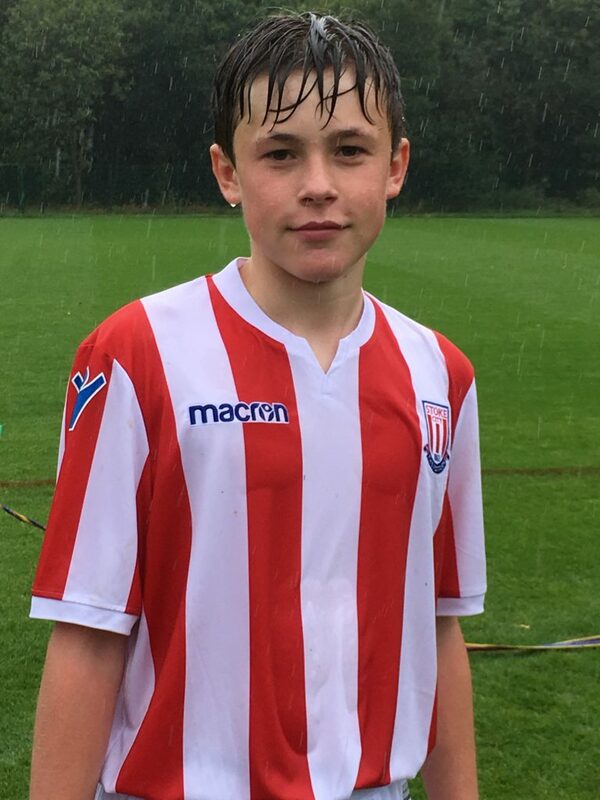 This comes on the back of being selected to attend trials at Stoke City FC. Well done Oliver – keep up the good work.